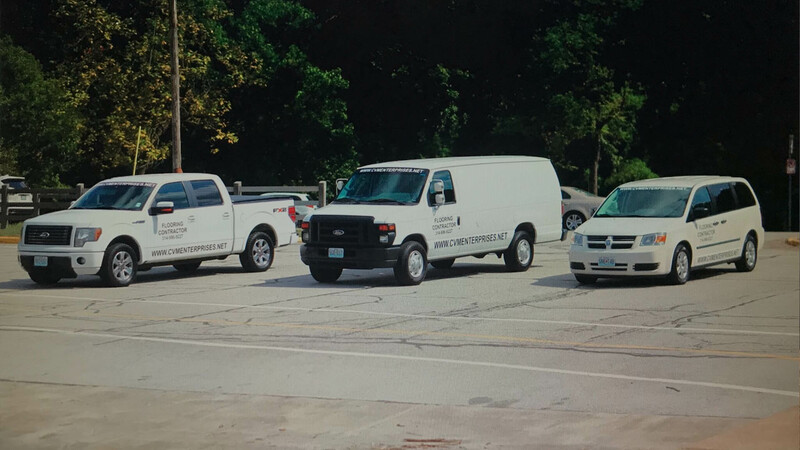 Luxury vinyl plank flooring is a very popular flooring choice in Missouri and Illinois homes and businesses for a number of reasons. 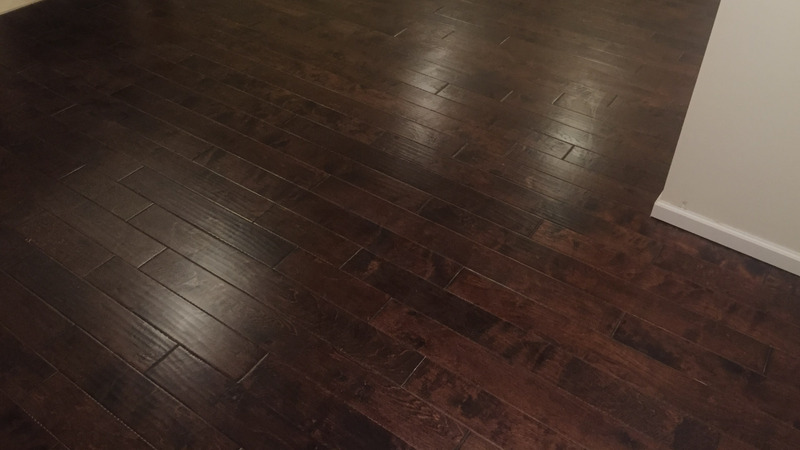 When you think of vinyl, you may think of those ugly, old-fashioned, cheap looking floors you have seen in older houses, but this is no longer an accurate impression. Thanks to advances over the years, luxury vinyl plank has become an aesthetically pleasing and economical choice for savvy homeowners. 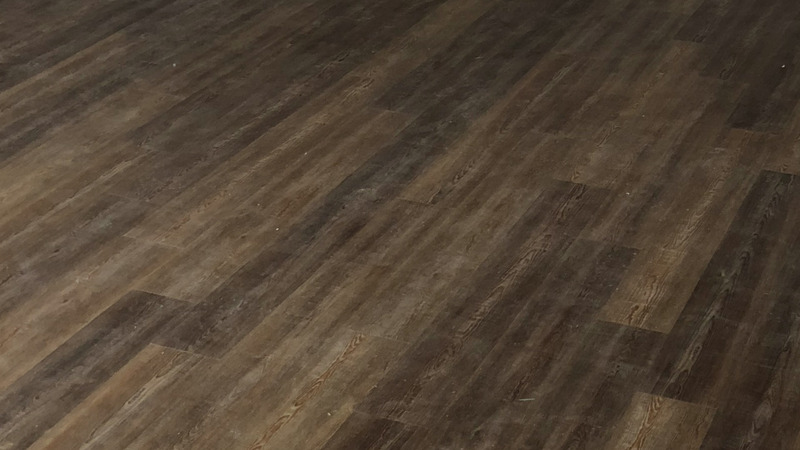 Luxury vinyl plank flooring is extremely durable and stands up very well to heavy use. It's a great choice for busy households with children or pets, being able to stand up to the rigors of spills, toys, puppy claws, and pet accidents. 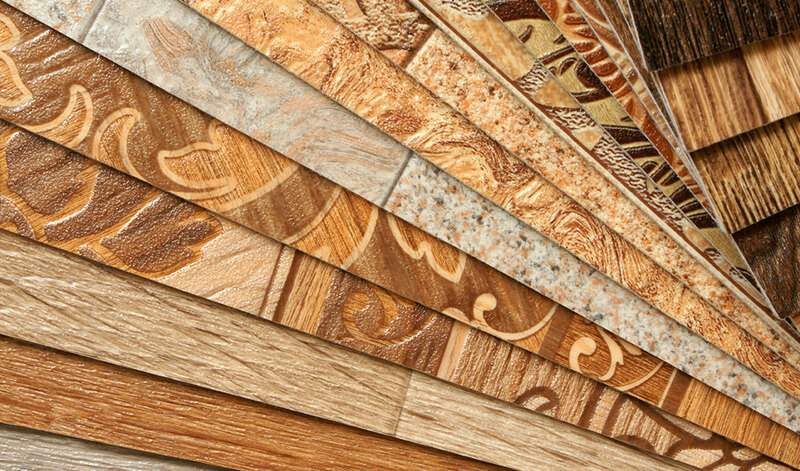 It is available in a wide variety of colors and patterns, and some options are even made to resemble other types of flooring, such as stone or hardwood. You will be able to find luxury vinyl plank in any style you desire, and it is not difficult to find a style that will match any decor. 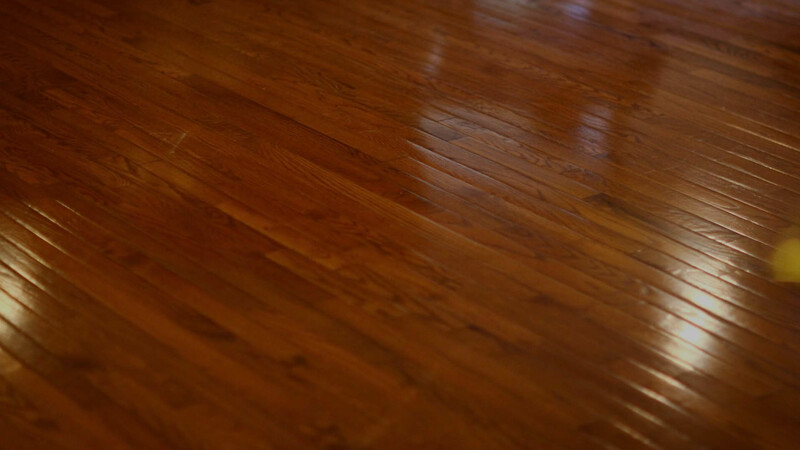 One of the best things about luxury vinyl plank flooring is how easy it is to clean! A light sweep & mop and they look brand new again! If you are looking for durable, long lasting flooring that is easy to maintain and adds style to your home, consider purchasing luxury vinyl plank. Call us today for a free in-home measure and estimate...you'll be amazed at the wide variety of our samples of luxury vinyl plank flooring!